Mike has dedicated his life to demystifying and accelerating the process of learning to play drums. Yamaha Drums gave the “Local Hero” title and an endorsement for his involvement with the drum community which includes teaching more than 40,000 private drum lessons, playing on major movie soundtracks and for television theme songs, being a top call session drummer for multi-platinum producers and creating innovative teaching methods. I love introducing kids to rock n roll and opening their musical taste beyond what the current generation listens to. Mike Fix is the best drum teacher in the business! 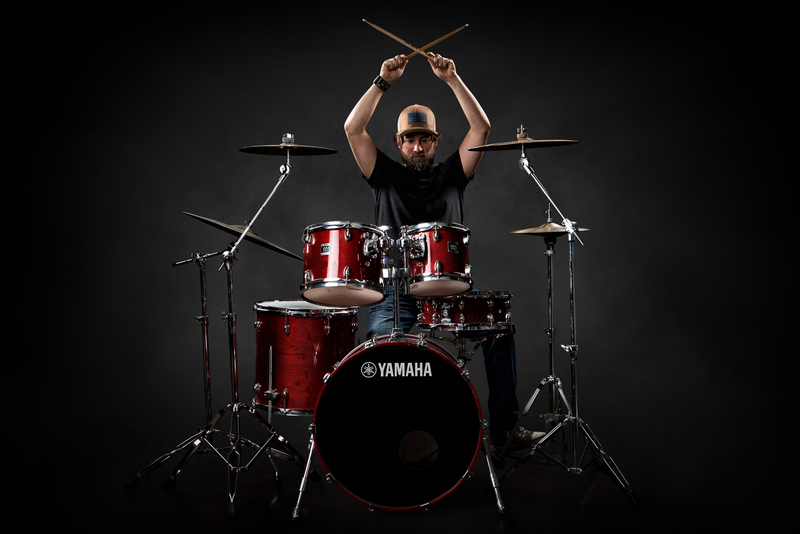 What makes him superior is his well-thought out drum curriculum, designed and tested by Mr. Fix, and his high level of professionalism. Currently he is teaching my 8 and 5 year old sons and has been doing so for well over a year now. By far his teaching methodologies have proven to be the most effective of any music teacher I have worked with over the past 5 years. As a musician and instructor, he is most responsible and respectful. He never watches the clock, but works with each child patiently assuring they are mastering the goals and objectives that are clearly organized and outlined throughout his perfectly designed curriculum. As a Doctor of Education I have examined and taught many curricula throughout my career—this is the best curriculum for teaching music that I have ever witnessed. The “black belt” technique is years of labor and love, and its effectiveness is evident by my boys’ success. They clearly know what is expected of them as they mark off each step they have mastered in their books. They are motivated to work towards reaching the next “belt” or stick level. Most importantly, they look forward to working with Mike on Mondays because he is as personal and kind as he is professional and knowledgeable. He has been a real blessing to my family and I truly hope others, both children and adults, who have a love for percussions experience the best and most creative instructor you will ever meet. My 4 and 5 1/2 year old sons were instantly drawn in by Mike's genius new teaching method. I wish this had been around when i was a kid!